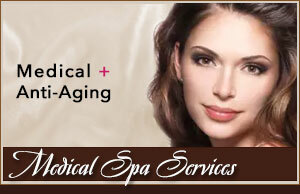 Face N Body Cosmetic Surgery is continuously looking for people who are passionate about aesthetic medicine. Come explore the opportunity to join our highly successful team! If you have the necessary skills, a highly positive attitude, and are looking to build a successful career in this innovating and exciting industry, Face N Body Cosmetic Surgery is for you. If you wish to be considered for current or future openings, please fill out the inquiry below and upload your resume at the bottom in pdf, doc or docx formats only.